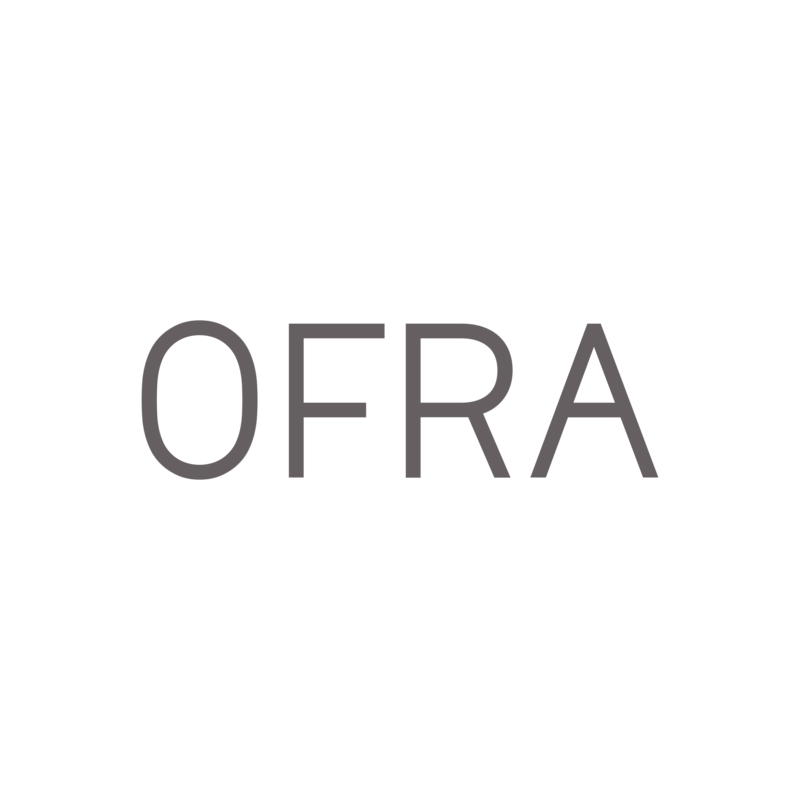 Welcome to the OFRA Cosmetics Help Center! You're looking at our Help Center. The Help Center is designed to provide a complete self-service support option for your customers. You can search for knowledge base articles to learn information or search the community and ask fellow customers questions. If you can't find an answer, then please contact our Customer Support via e-mail at support@ofracosmetics.com.